Media Hub - Slackline & Tightwire. 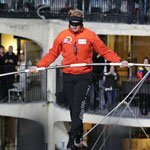 Tightwire daredevil, Nik Wallenda completes blindfolded walk with no safety net. 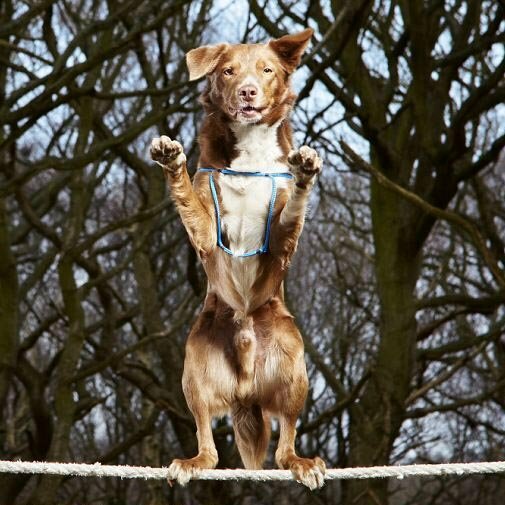 Ozzy sets new world record for the longest tightrope walk by a dog! Nik Wallanda crosses 500m over the Little Colorado River Gorge, near the Grand Canyon, on a tight wire. Nik Wallenda recently completed a tightwire walk across Niagara Falls.